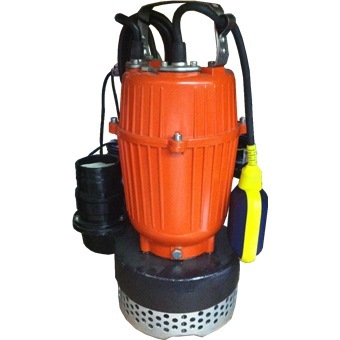 Home » Outdoor & Gardening » Pumps & Pond Filters » SUBMERSIBLE PUMP W/FLOAT SPA1100AF 1100W 3"
SUBMERSIBLE PUMP W/FLOAT SPA1100AF 1100W 3"
Model SPA standing submersible pump is vastly used for farming, breed aquatics, mine enterprise and construction site. 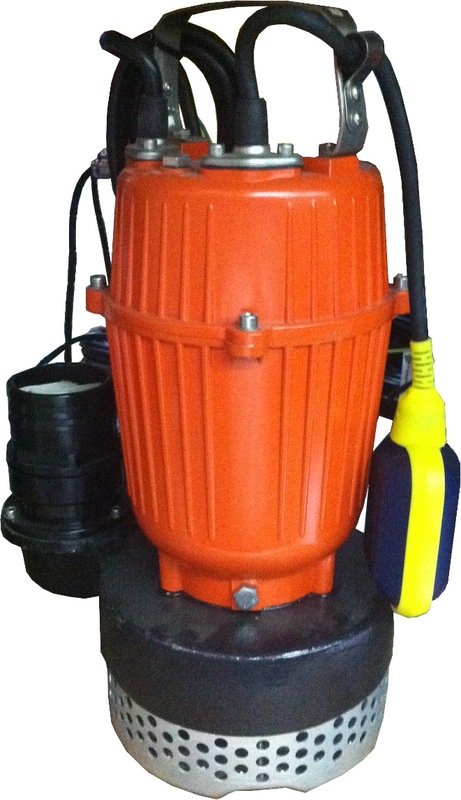 It features its compact size, light weight, and convenient use. (Also can be assembled with 3-phase motor). 1) The depth for the electrical pump below the water is no more than 5m. 2) The temperature of the water is no higher of 40 degree celsius. 3) The PH figure of the water is between 6.5-8.5 . 4) The grain diameter of the solids in the water is no bigger than 0.2mm.